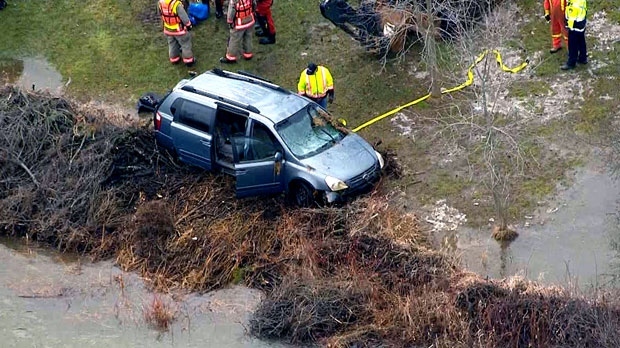 Crews inspect a van pulled from the Grand River after it was swept in with a three-year-old boy and his mother inside. While trying to get to safety, the boy was ripped from the mother's arms by the strong current and has not been found. ORANGEVILLE, Ont. - The mother of a toddler swept into a swollen Ontario river earlier this year is facing charges in her son's death. 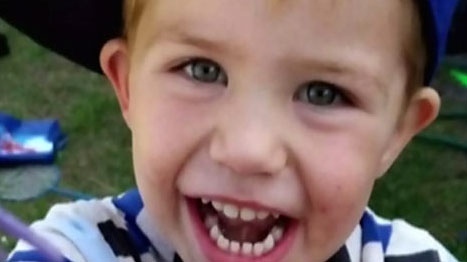 Ontario Provincial Police laid the charges nearly eight months after Kaden Young drowned in the Grand River near Orangeville, Ont. 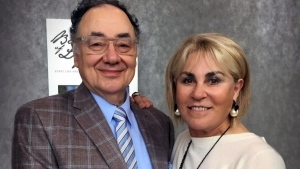 They say the car Kaden was travelling in was pulled into the river in late February when the driver did not stop for a road closure sign, and the toddler was lost in the water. Volunteers searched the area for weeks and Kaden's body was recovered by a fisherman two months after he disappeared. Police say they've now charged Young's mother, Michelle Hanson, with impaired driving causing death, dangerous driving causing death, and criminal negligence causing death. She is due to appear in court next month.